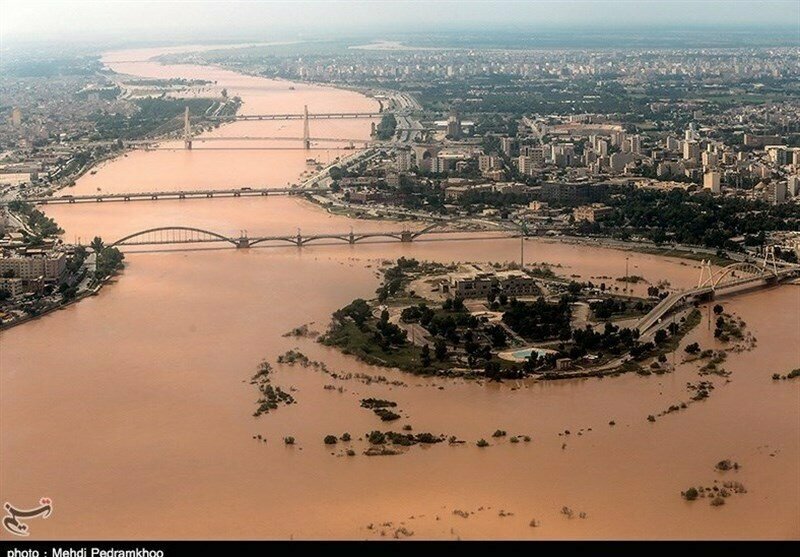 Ali Moridi, head of soil and water office at the Department of Environment (DOE), warned that the recent flood hitting the southwestern province of Khuzestan carried huge sediment loads which could turn into new sand and dust storm (SDS) hotspots after being dried. So, we need to prepare action plan in order to fight new SDS hotspots before starting to cause great discomfort for the residents, he highlighted, ISNA reported. Some experts believe that building dams is a way to ease flood devastation and control flood water, however, it brings heavy economic burden along with being a short term solution that might endanger the environment, he explained. He went on to say that protecting forests, rangelands and watersheds, as well as preserving rivers, must be considered as an efficient solution for the Ministry of Energy, Ministry of Agriculture and other responsible bodies. Referring to wetland conservation as a way to control SDS hotspots, he stated that many wetland conservation plans are also influential in flood control, adding, dredging of rivers at the entrance to the wetlands (which was important in the Aq-Qala flood control), leaving the river banks untouched, controlling cultivation in the upstream and watershed, all contribute to the restoration of wetlands and proper flood management. 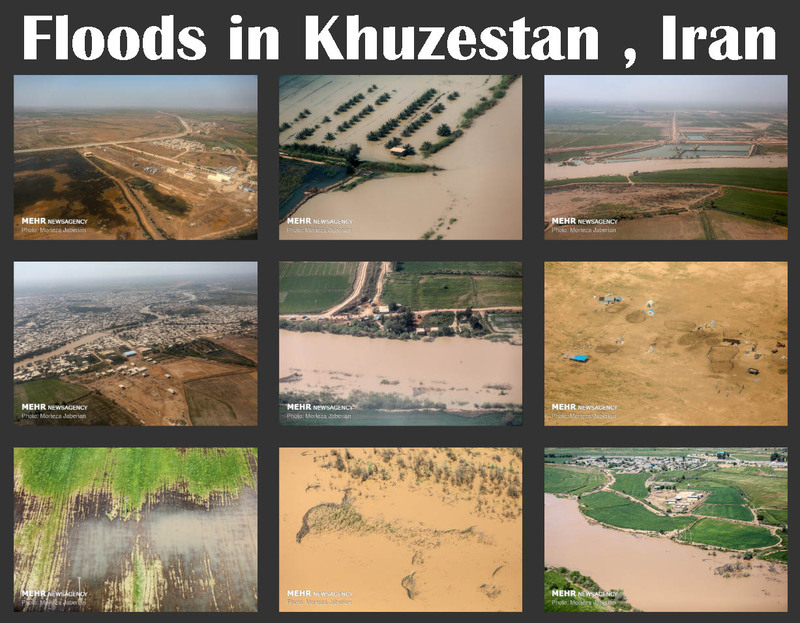 Since there is no comprehensive plan to control flooding in our country, the earliest and most important lesson learned from the recent flood is the development of a comprehensive plan, Moridi stated, adding, in this regard, integrated flood management studies are required through all watersheds of the country (putting high risk areas in priority), which leads to an effective outcome including flood action plan. Although, for appropriate flood management, action plans must have been drawn up since 10 years ago, it must be taken to avoid further damages, he concluded.